I yearn for the days when I used to play this very loudly on my car stereo while on a night out with my mates - oh, to be young and carefree again! 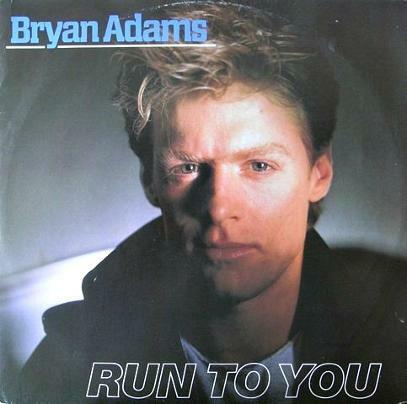 Run To You reached #11 in the UK in January 1985 (can't believe it didn't make the Top Ten) and #6 in the U.S. It also topped the Billboard Mainstream Rock Charts. It was the first track to be released from the rock musician's Reckless album which achieved Diamond status in Canada, 5x Platinum in the U.S. and 2 x Platinum in the UK. 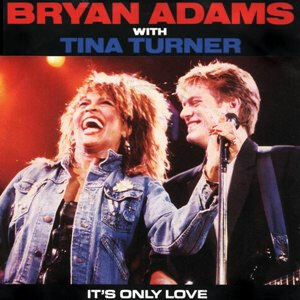 Bryan Adams released five more hit singles from the album; Somebody, Heaven, Summer of 69, One Night Love Affair and It's Only Love (duet with Tina Turner). The fourth single from the Canadian artist's fourth studio album, Reckless, was released in June '85. This is My personal favourite from that great album, although it only managed #42 in the UK - unbelievable, as this was American rock at its best. The B-side included two previously released album tracks; Kids Wanna Rock and The Best Was Yet To Come. 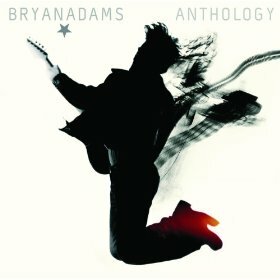 It would have been nice to have had some new tracks, but I'll let Mr. Adams off as the A-side is so amazing! Above is an official clip of the duo performing at the NEC in Birmingham (England) in 1985, and what a stunning performance it is, too! This was the final single from the multi-Platinum Reckless album, reaching #15 on the Billboard Hot 100 and #29 in the UK. 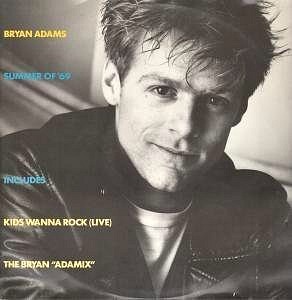 Okay, so this isn't an 80s tune, but this power ballad from the summer of 1991 was, by far, Bryan Adams' biggest hit, topping the charts across the globe. In the UK the song spent an incredible sixteen weeks at No.1 - the longest run in the history of the charts. By the end of its run, though, many people were absolutely sick of hearing it on the radio! 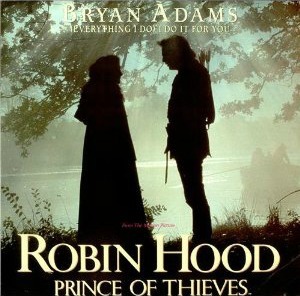 The ballad featured on the soundtrack to the movie Robin Hood; Prince Of Thieves and was also released as the lead single from Adams' very successful studio album Waking Up The Neighbours. As I write, the video has received over 70 million hits on Youtube, so I guess people never tire of this tune!